On Monday, Liberal National Party of Queensland leader Tim Nicholls was at the Dreamworld amusement park to promote his party's proposal to add Wi-Fi hotspots to 500 key tourist areas across the state. According to The Australian Associated Press, Nicholls was at Dreamworld to speak with guests and members of the media about the $3 million plan to add Wi-Fi hotspots at amusement parks and other popular tourist destinations. 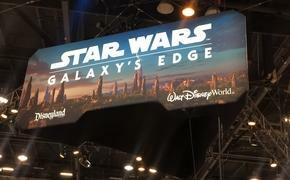 One of the main goals of the Wi-Fi hotspots plan is to drive tourism back to struggling theme parks on the Gold Coast. 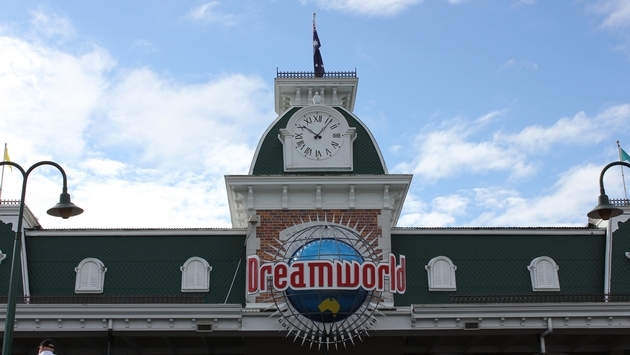 Dreamworld was the site of a terrible accident in 2016, which killed four guests, but Nicholls said he was there to entice tourists to visit the facility and others like it without downplaying the tragedy. “Tourism plays an important role in Queensland, it's one of the foundations of our economy, and that's why we're here today to support the theme parks,” Nicholls said during his press conference. Also, Nicholls revealed that he and other government officials have received interest from 300 of the 500 planned Wi-Fi hotspot locations already and expect even more cooperation moving forward. Opposition to Nicholls and the Wi-Fi plan have called it a rehash of a previous version of Brisbane City Council's Wi-Fi rollout in the region’s parks. Nicholls and other officials deny the claims.